Alligiant air is offering some special savings for those thinking of planning on joining us for our Investing, Business and Ecuador seminar in Montreal on October 10-11-12. These lowest fares are about to be sold out. 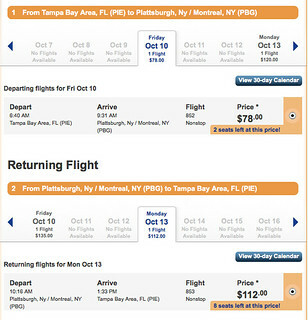 The current round trip flight from Tampa Area (PIE) to Platsburgh New York/ Montreal Quebec (PBG) is a low $190. 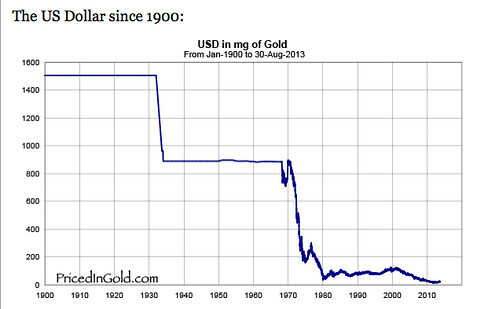 There were two seats left at this price and eight seats at about $225. 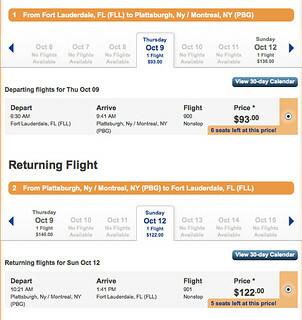 Round trip Ft Lauderdale (FLL) to Platsburgh New York/ Montreal Quebec (PBG) is a low $215. Six seats left. 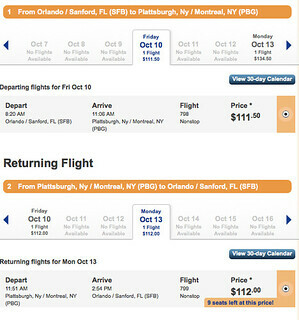 Round trip Orlando Sanford (SFB) to Platsburgh New York/ Montreal Quebec (PBG) is a low $223.50. Nine seats left. Alligiant only flies these routes once a week each way so the scheduling of these flights are no great for the seminar. The Sanford, Tampa flights arrive late and the Ft. Lauderdale flight leaves early. However we will send a recording of the entire sessions missed. I expect these flights to sell out soon and the early bird Montreal hotel discount ends July 15 so enroll asap to get these maximum savings on flights and hotel. 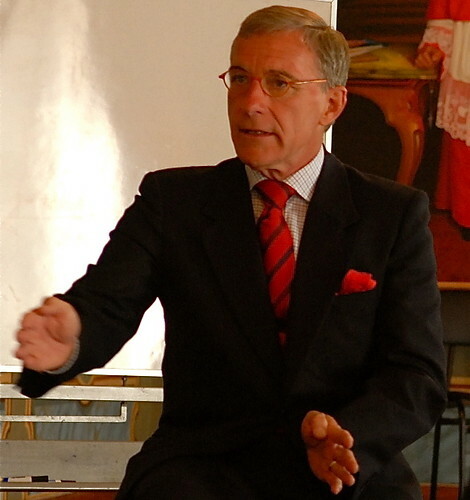 See Montreal seminar details here.